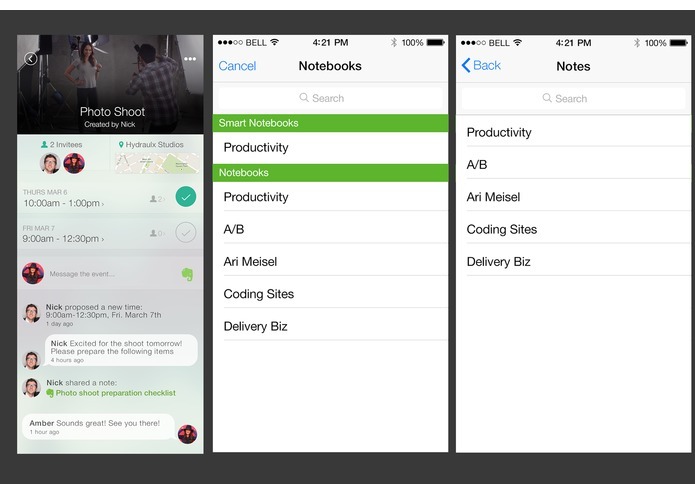 Calvin is a planning tool to help busy people organize and make plans efficiently. The process of making plans is broken. It takes multiple applications and back and forth messages in order to nail down a time. Calvin aggregates calendars, stores "incomplete plans", and helps cut down on all the back and forth messages normally encountered when trying to find a time to meet. Our latest product is Calvin Messenger with evernote integration. For anything regarding an event which needs to be discussed, people can chat in the event message board so that there aren't random txts and email threads all over the place . With evernote integration, in a specific plan you can share a note with everyone (like driving directions, legal documents, instructions, etc.) and its all contained in one place. Currently CEO of calvinapp. 7 years experience as a high frequency algorithmic trader.